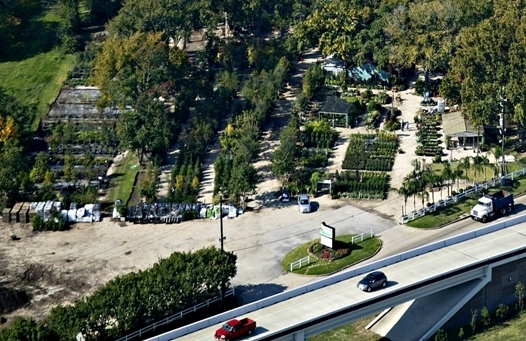 We are the leading independent garden center for the Houston metropolitan area having been here for you since 1979. The availability of a specific product and/or size is subject to market, weather, grower, producer, and/or manufacturer conditions. Please call to inquire what products and sizes we have on hand, or will have, or can order for you. The information contained in this website is for general information purposes only. While RCW Nurseries endeavours to keep the information up to date and correct, we make no representations or warranties of any kind, express or implied, about the completeness, accuracy, reliability, suitability or availability with respect to the information, products, services, or related graphics contained on the website for any purpose. Any reliance you place on such information is therefore strictly at your own risk. Every effort is made to keep the website up and running smoothly. 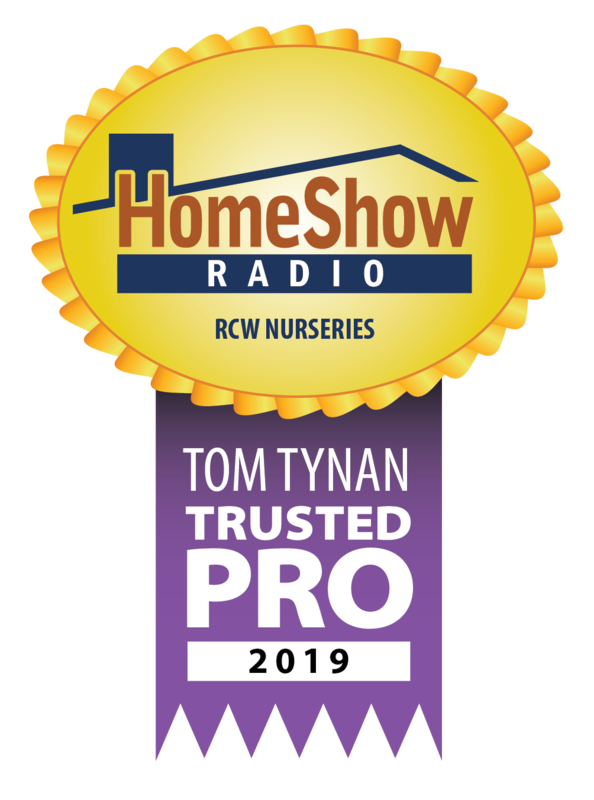 However, RCW Nurseries takes no responsibility for, and will not be liable for, the website being temporarily unavailable due to technical issues beyond our control.